I have endeavored to create community-centered events aiming to empower community members to think beyond their limits, understanding how their voices can truly make a positive impact from their small Nebraska town. 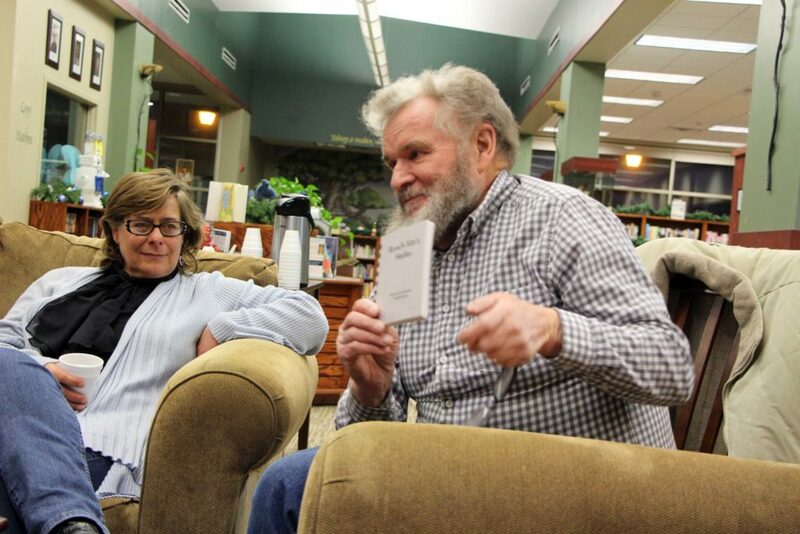 My events, collectively titled “Rural Voices”, have included Lyons Literary Night and Community Dialogue. 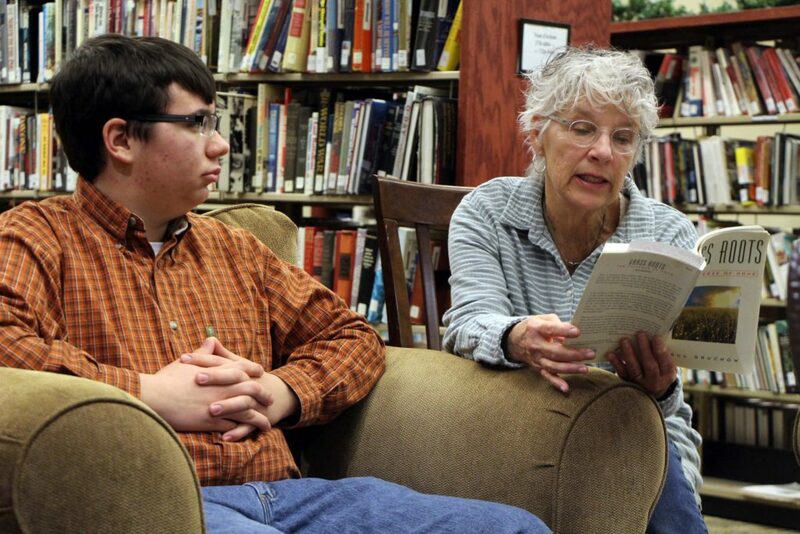 Lyons Literary Night was focused around having individuals share literature and pieces of writing which they enjoy. I began by contacting a community member who has written and self-published rural-themed haiku. 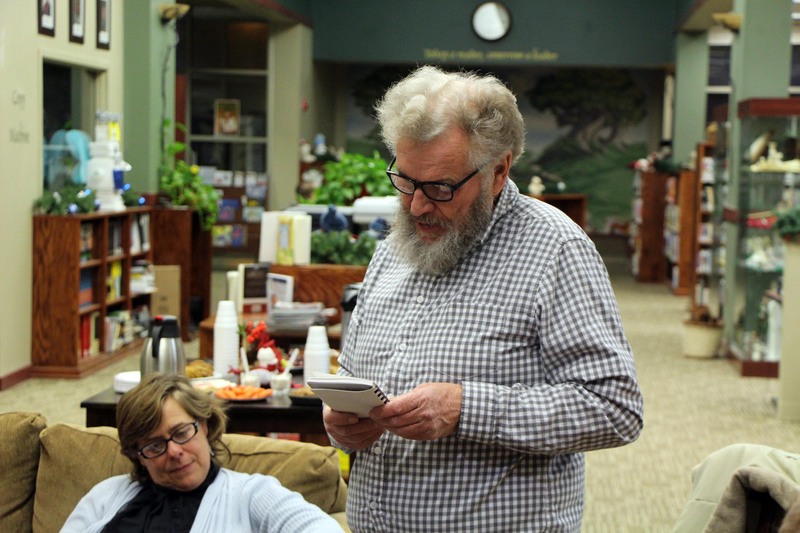 I knew his writing would be a hit with the community, and decided the Lyons Public Library would be the perfect setting for such an event. Pieces shared ranged from western/rural stories to classic literature. 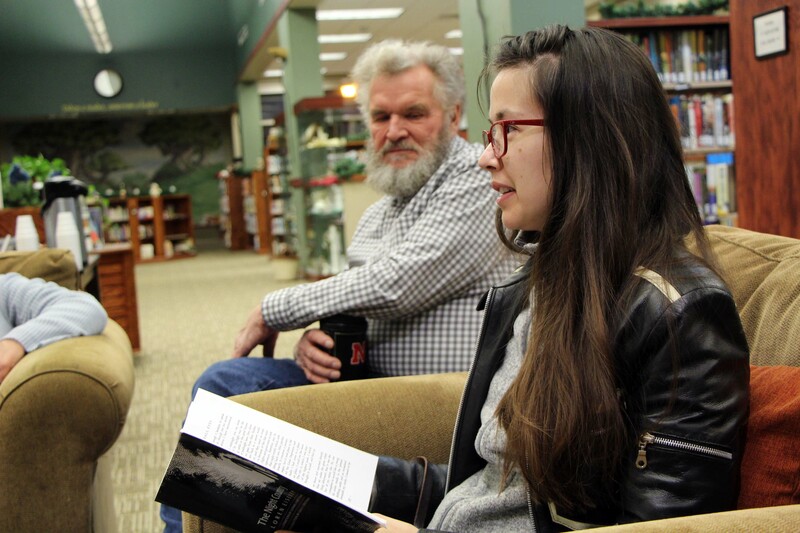 Those in attendance remarked how much they enjoyed being able to have a conversation centered around literature. This is something unique to the community that cracked open an unexplored cultural realm within Lyons. 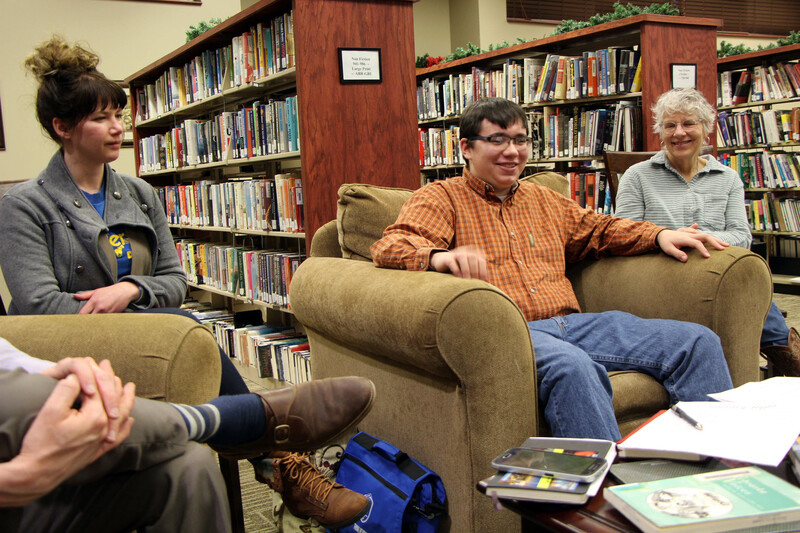 The second event of “Rural Voices” was titled Community Dialogue. 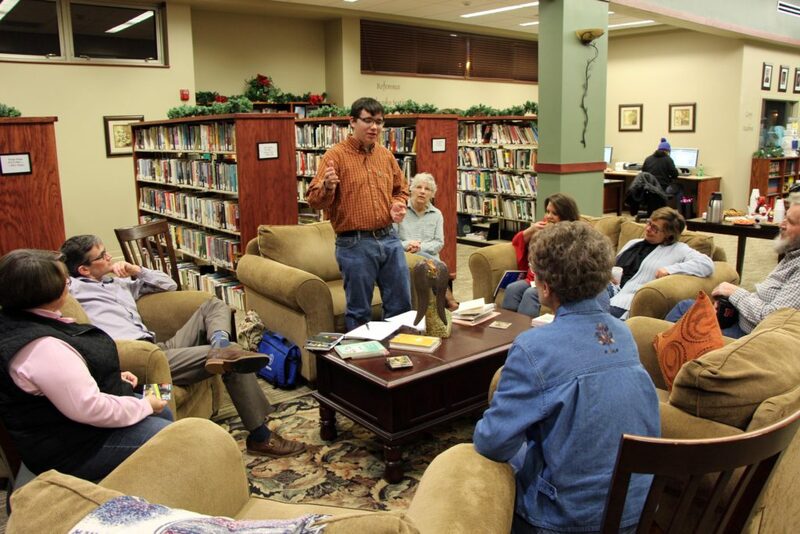 I am part of a local community group that meets on a weekly basis, and was inspired by my involvement in that group to hold a more formal, public event. I did not have a concrete process to put the event together. I simply wanted members of the community to come out and share how they feel. What do they like about Lyons? What do they not like about Lyons? What is their vision for the community? 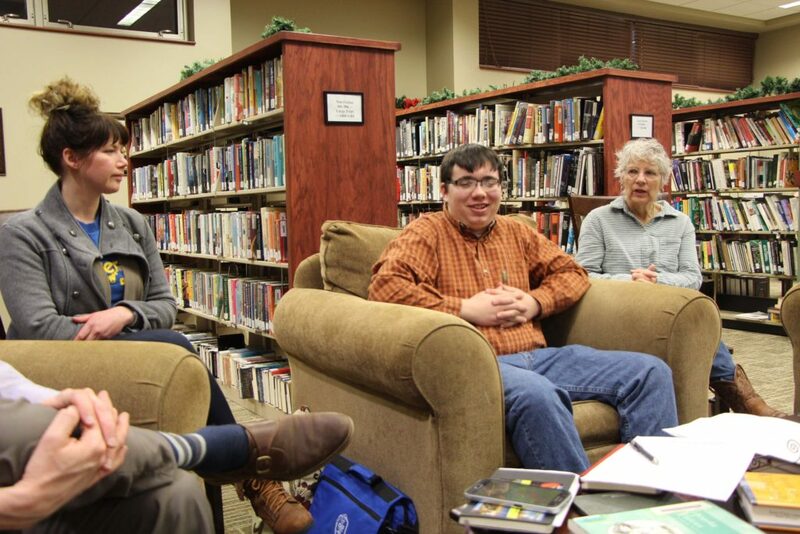 Meaningful and positive dialogue took place, helping to secure a more solid vision for the future of Lyons. Asset-need analysis was conducted as part of the event, and then used to determine how the community could be improved. A “Top Five for Lyons” list was created, which included: housing (comprehensive housing plan), improving downtown (lighting, sidewalks, facade improvement) properly fixing brick streets, something attractive along the highway, and overall infrastructure improvement. I most definitely learned a great deal through these events. I have learned how much hard work and planning goes into conducting a successful community event, in addition to understanding how a facilitator and event host must be adaptable/flexible. Contacting people and handling logistical matters has also been a opportunity for learning and growth. My communication skills have greatly improved through this process. I am grateful for the opportunity to participate in “Community Studio” and value what I have gained from the experience.